Consumers are turning to greywater systems to reduce their potable water consumption as a result of growing interest in water savings and concerns over the long-term effects of droughts or water price increase. 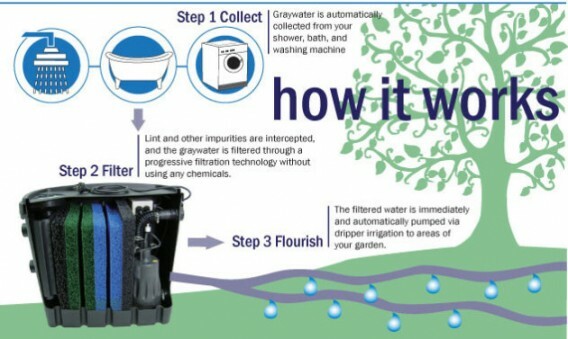 Over the past few years we’ve seen great efficiencies in flush and flow fixtures, as well as bathroom systems; however, to keep cutting demand, forward thinking projects are moving towards greywater reuse. 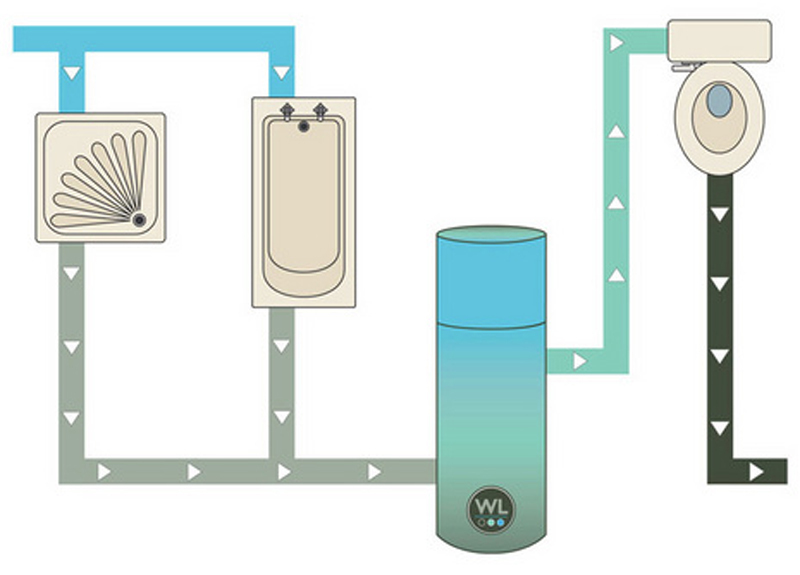 One system on the market is by a company called Water Legacy. Illinois-based Sloan Valve Company won all sorts of awards for AQUS Water Reuse System (model HMA6000). That award-winning system has been updated, and the new HMA7000 model is now available. 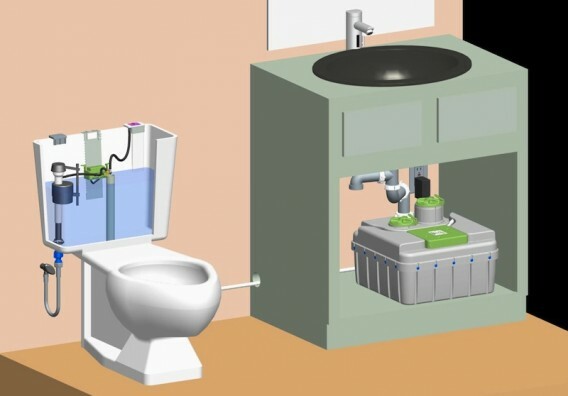 The upgraded small-scale water reuse system has a redesigned look and feel, installs in less than one hour, and is compatible with most dual-flush and one-piece toilets on the market.